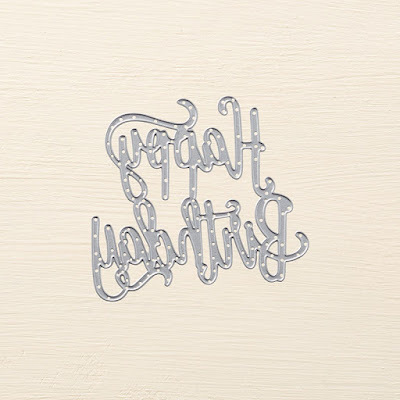 Today starts a series of projects using the Happy Birthday Gorgeous Bundle. 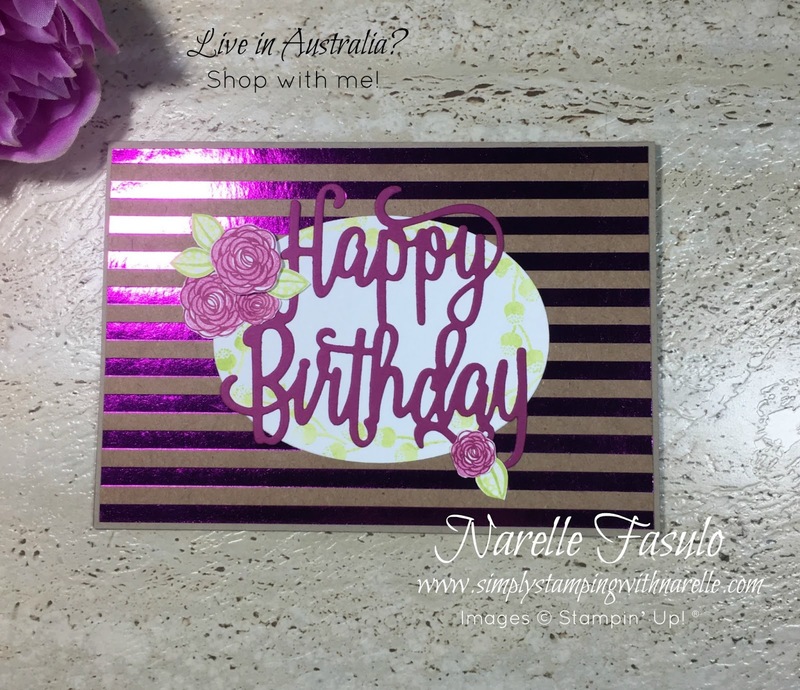 Today I have two cards for you from the August Stamping By Mail class. 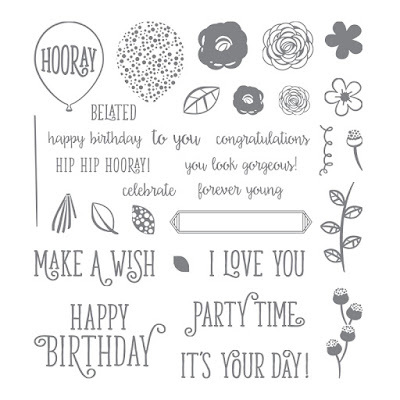 This bundle features the Happy Birthday Gorgeous Stamp Set and the Happy Birthday Thinlits Dies. There is such a variety of fun stamps in the set. There is an image here for every age and gender. Here it is in case you haven't seen it. Buy your set here, or better still grab it here as a bundle with the thinlits for a 10% saving. And the big Happy Birthday die is great. You can make such a quick card with it. And you can use it in a variety of ways. 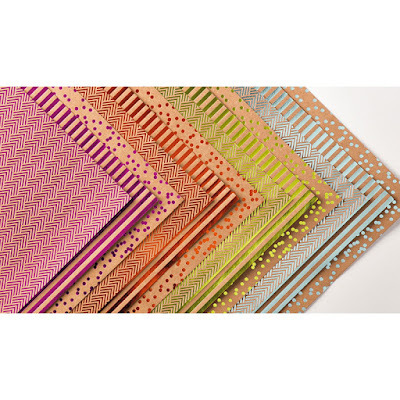 Use it to cut from patterned paper for a patterned birthday greeting, or use a solid colour and add a couple of flowers. It is so versatile. That is all I have done in the second card. 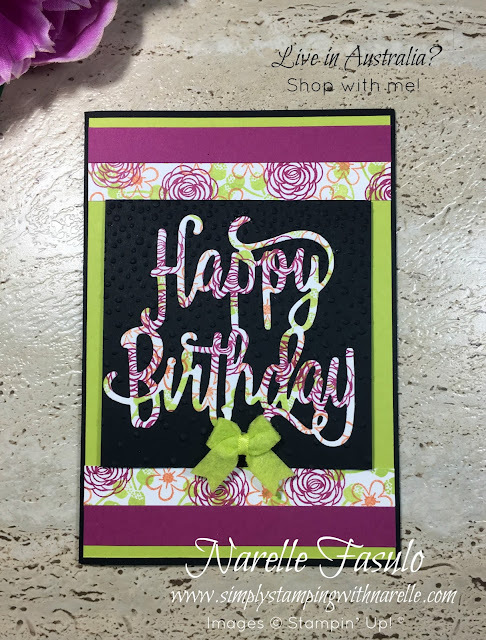 I cut out a solid Happy Birthday, added a few stamped flowers and made the card pop with some gorgeous Foil Frenzy Designer Series Paper. So easy. Have you seen this paper. Oh my, is it just divine.